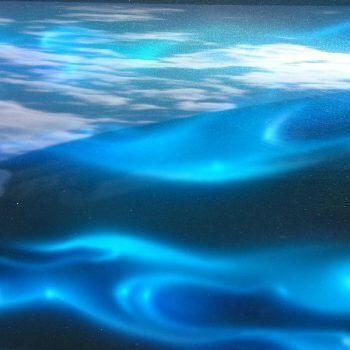 This neon purple Fluorescent paint pigment is so bright that it can show up well under black lights and almost seems to have it’s own glowing effect. 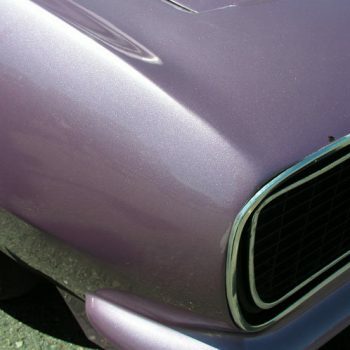 You can make your own Purple fluorescent paint to use on Vehicles, Walls, Bikes, Motorcycles very easily. 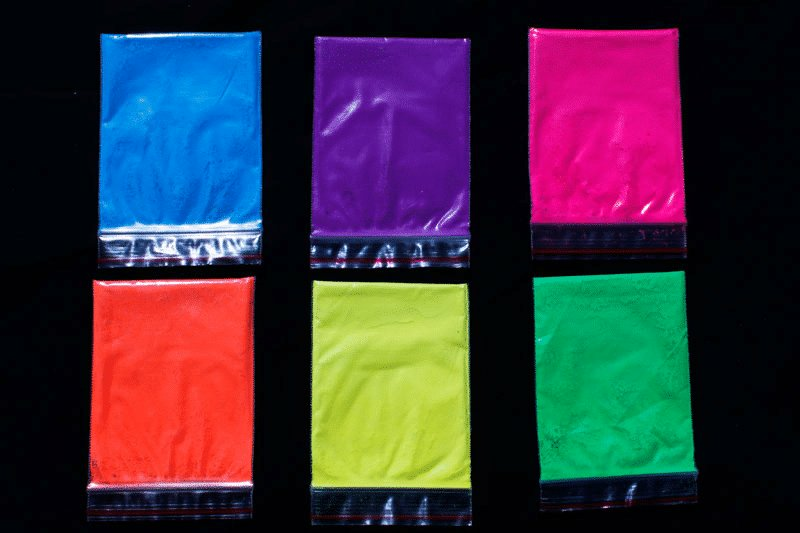 Our pigments are mixed together and combined to make one-of-a-kind colors. Used in solvent based paints. Recommended that you let it soak in the clear first, then add reducer / thinner for at least an hour. 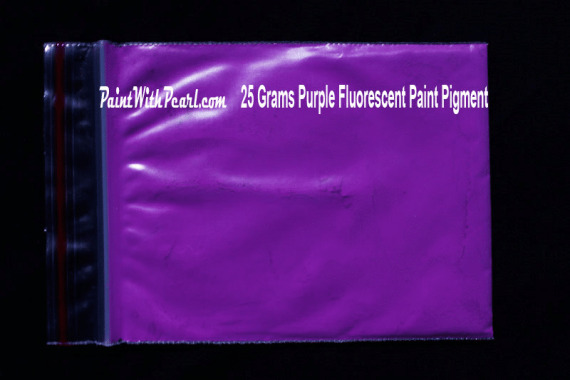 Creates a Purple Fluorescent paint or Neon Purple Paint that is sprayed or brushed on. Mixed or top coated with any of our Ghost Pearls ® or Ghost Chameleon Pearls ® in order to achieve incredible effects. We recommend starting with 1 25 gram bag per quart of sprayable clear paint/binder or 1/2 bag per pound of clear powder coat. These are all just starting ratios and will be adjusted for your specific use. If you have any reservations about whether our products work in liquid wrap or other coatings, don’t! You should know that we were the pioneers who introduced Pearls to the world. 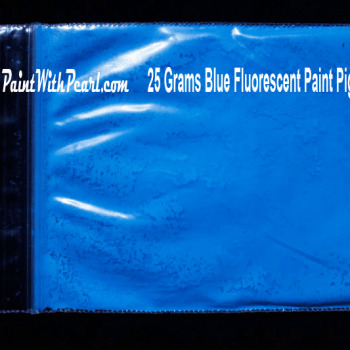 This purple Fluorescent paint pigment is so bright that it can show up well under black lights and almost seems to have it’s own glowing effect.